MCR formed in New Jersy, in 2001. The band is named after the book, Ecstacy: Three Tales of Chemical Romance. They get classed as: gothic rock, punk, heavy metal, glam rock and metal, and progressive rock but most often emo. 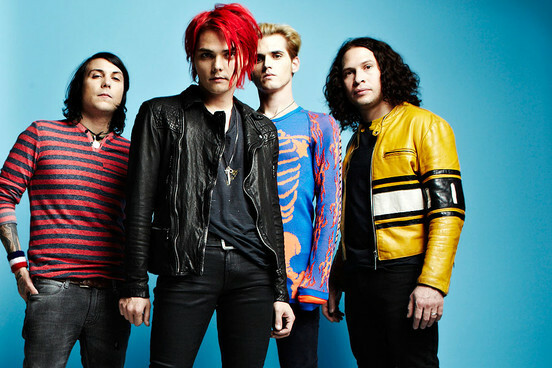 Gerard Way believes they are violent dangerous pop not emo, but apparently Mikey says there what-else-ya-got-emo.